BATON ROUGE, LA (WAFB) - Louisiana is mourning the loss of one of its state lawmakers Friday. 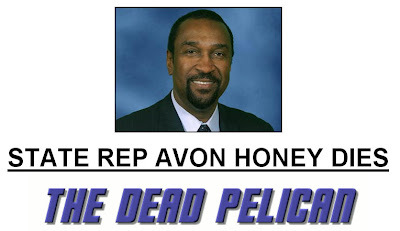 State Representative Avon Honey, D-Baton Rouge died overnight after collapsing at his home. Honey served the people of District 63 in Baton Rouge. He was elected to the state legislature in Kip Holden's spot when Holden was elected mayor of Baton Rouge.